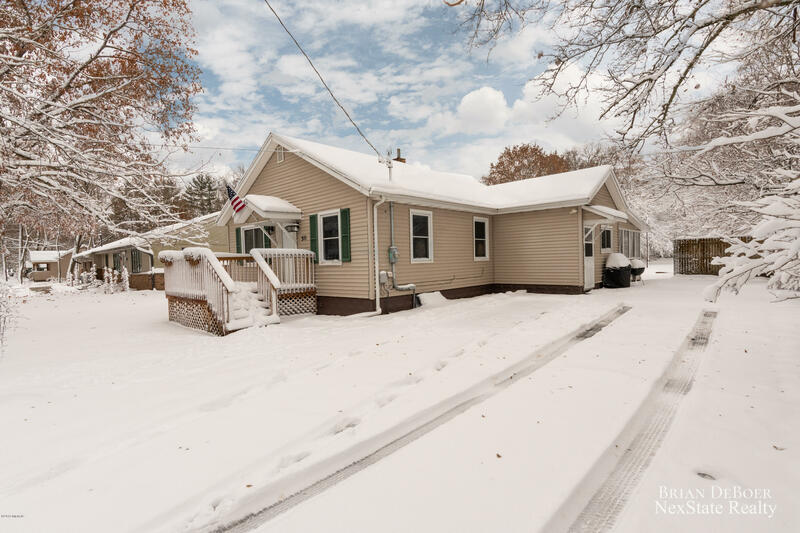 Updated 3 bedroom, 2 full bathroom Ranch home! Updates include new floor coverings, carpet and hardwood.Fresh paint on the walls as well! Updated electrical throughout the home. Extra large kitchen/dining area that leads to large screen porch for all your summer entertaining. Nice sized family room and laundry room in lower level. Extra large city lot with hip roof barn for storing all your lawn equipment. Located close to schools and downtown. Brand new appliances, and central air 2018. THIS HOME IS MOVE IN READY!